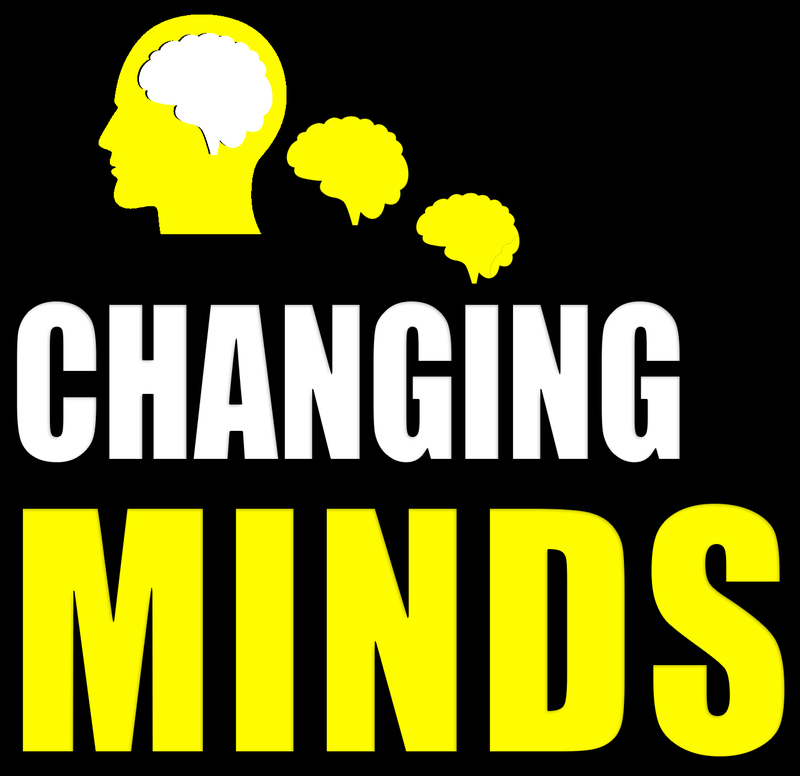 Changing Minds with Owen Fitzpatrick is a Podcast about thinking for a change. Each week, we’ll offer evidence based psychological strategies where we share how you can influence yourself and others more effectively. Mindset is one of the most cited books in the world of Psychology today. The author, Carol S. Dweck, Ph.D., is one of the world’s leading researchers in the field of motivation and Stanford University. Her research has focused on why people succeed and how to foster success. Sports Psychology and a World Champion mindset is explored in this weeks episode. Owen discusses the key ingredients to mastering the mental side of sport performance. He will walk you through 8 fundamental elements to using psychology in the sports world. Thinking on Purpose is my new book with Dr Richard Bandler, co-creator of NLP and Dr Glenda Bradstock. It is a 15 day guide to help you change your life by changing how you think and how you use your brain. In this episode, I discuss the book and explore what it means to think on purpose. Neuroscience, Brain Chemistry and the hormones that affect our emotions are the topic of this weeks episode. Serotonin, Dopamine, Oxytocin, Testosterone are all examples of chemicals that affect how we feel from day to day. Napolean Hill, author of Think and Grow Rich and many other well known title is the subject of this weeks episode on the work of series. Napolean Hill’s books have sold many millions across the globe and he is regarded by many as one of the greatest influences on the field of self improvement.